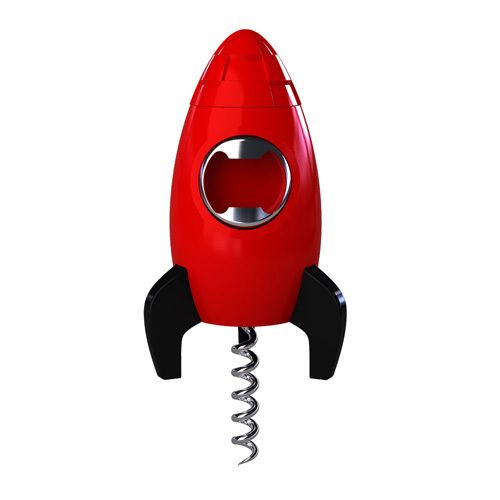 space-inspired products to give that added character to your place. 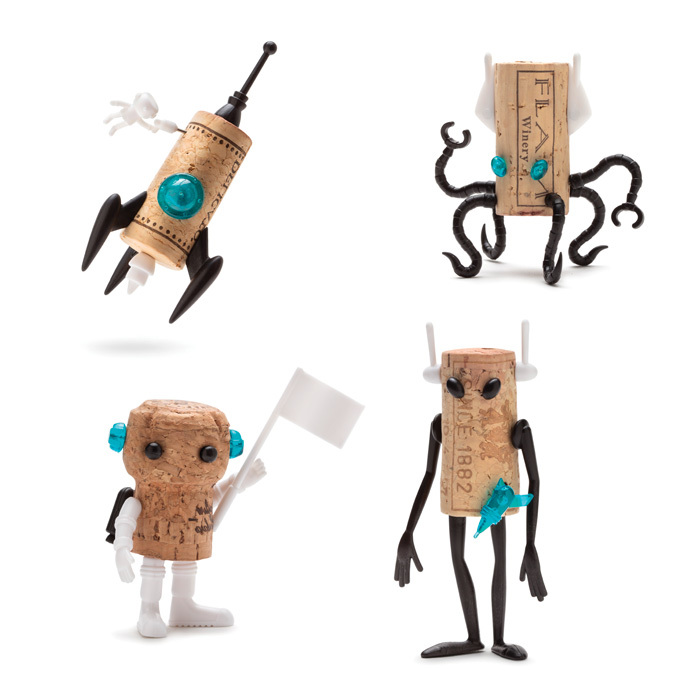 kitchen decor and something your foodie enthusiasts friends just wouldn’t be able to resist. might be what you’re looking for. 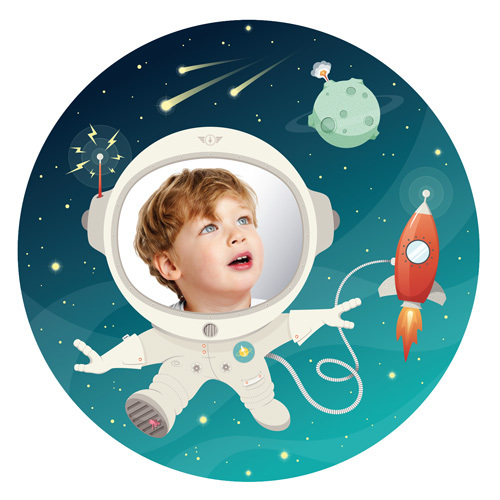 The kids will have a blast imaging themselves floating in space as they look into the mirror. 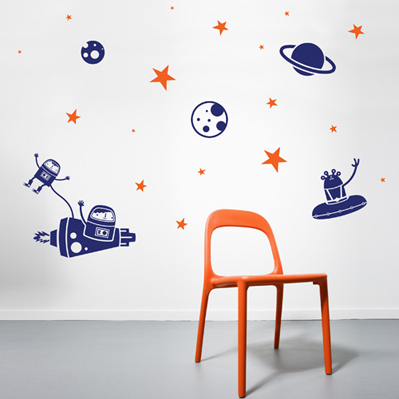 You can also go for these wall decals – astro , vinyl stickers that you can easily stick up to walls to create that space vibe. 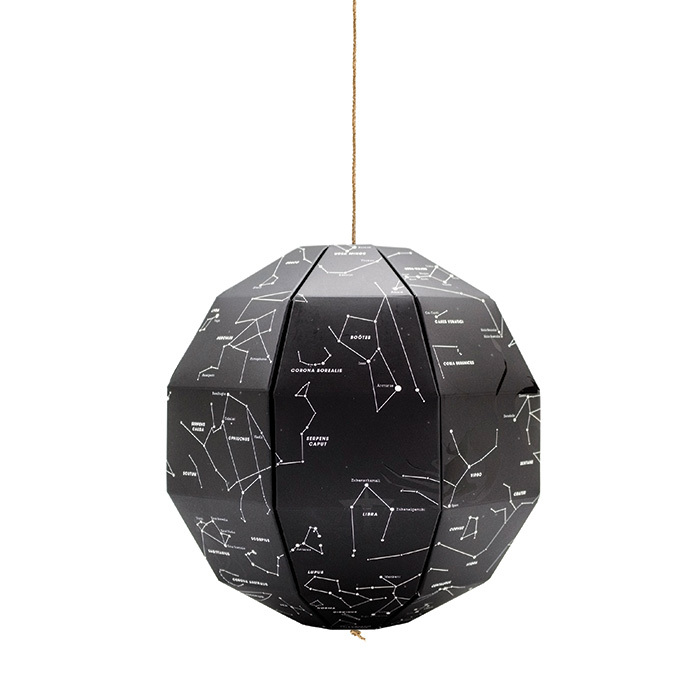 city where the skies are covered in smog, this is the closest you can get to stargazing. without having to spend a lot of money. Thankfully, you can buy all these from one place: animicausa.com .